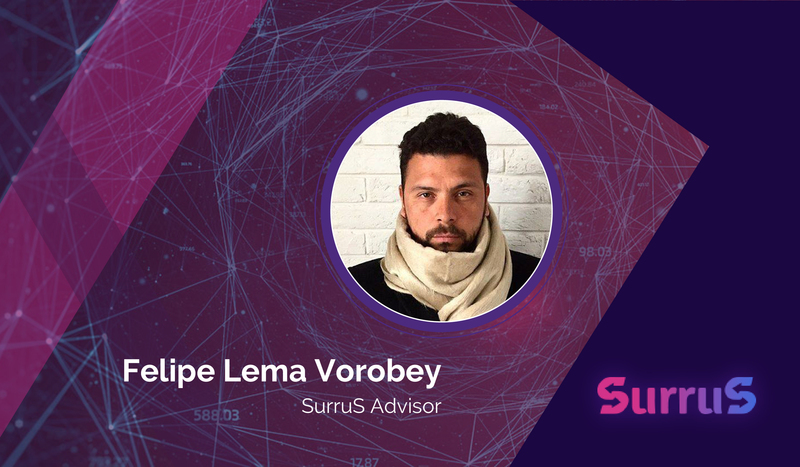 Experienced advisors are crucial for a successful ICO, and we at SurruS pick our advisors carefully. Meet one of them – Felipe Lema Vorobey, a PR&Marketing Director at Blackmoon Financial Group. Prior to that, Felipe was a head of marketing department at CarPrice, a senior area brand manager at United Bottling Group (“GreenMe” soft drinks) and QIWI, and a brand manager at The Coca-Cola Company. Felipe is an experienced marketing consultant with a demonstrated history of working in the marketing and advertising industry. He is skilled in international project management, business planning, FMCG, B2B, and mobile payments. The Blackmoon Financial Group, with Felipe in charge of PR and promotion, managed to raise over $30 mln through an ICO. Felipe consults SurruS team on promotion and marketing.